Taking short-cuts when it comes to stair safety can lead to serious injury or even death. Stairs should always be made safe and adhere to the standards, whether that's 1 step or 100. 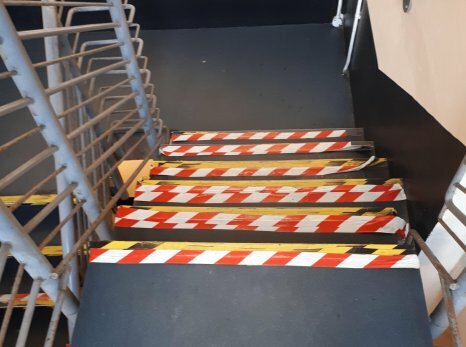 We've made understanding stair safety and how to create safe stairs as easy as possible with our microsite and our bite-size guide - The Gradus Knowledge.